I am inquiring about the Jr Iron Man competition. According to your website, the qualification at the beginning of the rodeo season for 2016-2017 for Jr Iron Man is total world points in 3 events. 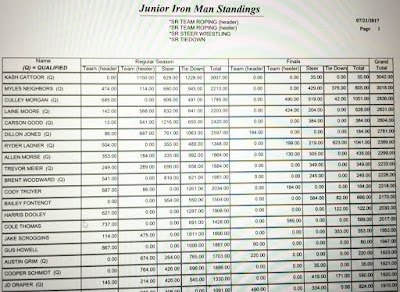 According to your points standings as of July 21, 2017, Kash Cattoor is number one in World Points Standings for the Jr Iron Man. 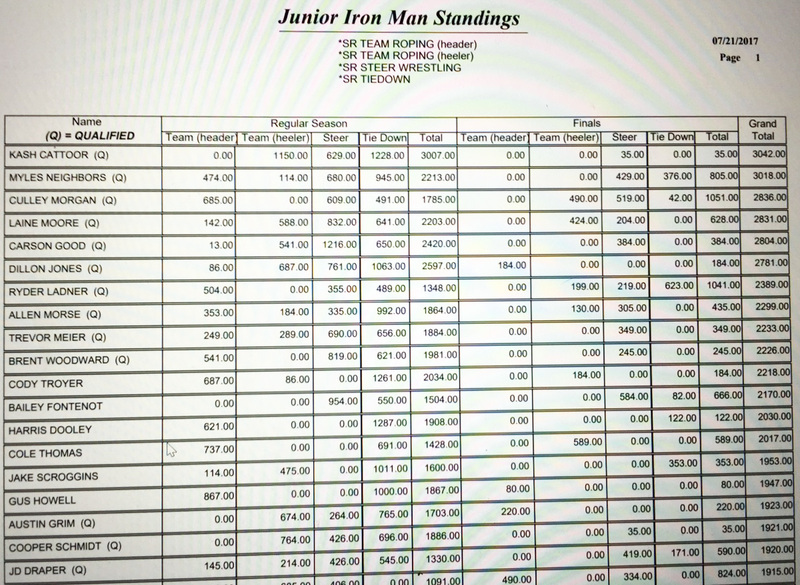 Then an email was sent on July 25, 2017 showing 7th place contestant Ryder Ladner has been moved to first place and the first place contestant Kash Cattoor was completely removed from the Jr Iron Man. The Jr. Ironman Committee met by phone earlier today. They discussed the top 10 in the standings for the Jr. Ironman to determine qualifiers to advance to the Lazy E Timed Event Championships representing the NLBRA. The committee discussed what they were looking for and how to best send the strongest qualifiers to compete in the Lazy E Jr. Timed Event Championships in March 2018. 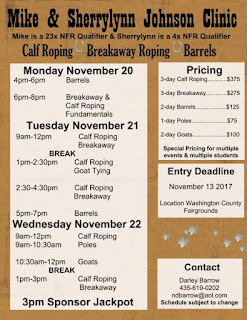 The Committee decided to send the most well rounded group of boys that they could who had accumulated points in heading, heeling, steer wrestling, and calf roping. They also looked for boys who had personal characteristics, attitude, ethics and sportsmanship that the NLBRA can expect strong representation from. This is the committee recommendation brought forward forth to the full board for approval. Please direct any questions to Kevin Hollingsworth, Jr. Ironman Committee Chair. Please respond by clicking on reply all and submit and email vote. Yes indicates support of the committee recommendation and No indicates non-support of the committee recommendation. I would like answers to why you completely eliminated Kash Cattoor from the whole competition. According to the official standings, he won the competition with the highest points earned in all events required. I have been asked by several members of this association from all states why Kash was not in the Jr Iron Man contestants when he was the highest point contestant. So I ask you to clarify this for me and to the members why he was completely taken out of first place position? Also why was he the only contestant in the top 5 to be completely removed? Also why 7th place position filled the number one spot? What about the guys in second through fifth place spots, by removing Kash shouldn’t they have just moved up? What happen to the rule of qualifying with the highest points through out the year? It seems like there was a lot of favoritism in the contestants selected. What do members think about that kind of integrity in this association that creates an unfair environment with the contestants? As seen continuously by members of this association, the board can vote to change by laws conveniently whenever they want. Here is the evidence of one of the many circumstances where rules have been changed after the season began. 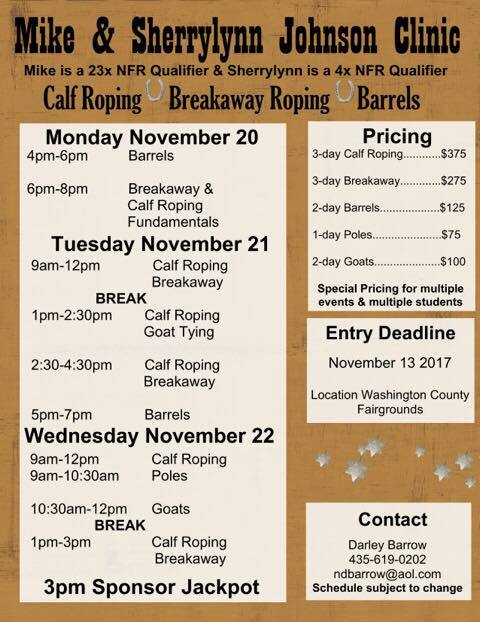 According to the March 2017 meeting minutes online it states, “The committee recommendation is for the top 5 Senior Boys with the total world points in Calf roping, steer wrestling, and team roping after the finals and who meet board approval as being representational of the NLBRA, as will be determined by the committee, will qualify for the Jr. Iron Man positions at the Lazy E during the adult Timed Event Championships. Contestants must win points in all 3 events. Just to be clear “as will be determined by the committee” was not in the original rules in the beginning of the rodeo season or last years season. It was changed just 4 months before finals this year. Rules should not be changed after the beginning of the rodeo season. Contestants have already been working hard to meet the guidelines set forth at the beginning of the season. Upon receiving the email Kash immediately responded to the board requesting definitive criteria for the selection of removing him from first place and replacing him with seventh place. Definitive criteria has still not been provided. In the beginning of the year the information given to the members of this association was that it was going to be highest points in 3 events. Not once was it stated that is was going to be based on committee approval of actually picking contestants. Kash served as a representative for the youth board last year and was unanimously voted back in by the youth of this association to serve again this year. The youth of this association think he is good enough to represent them. 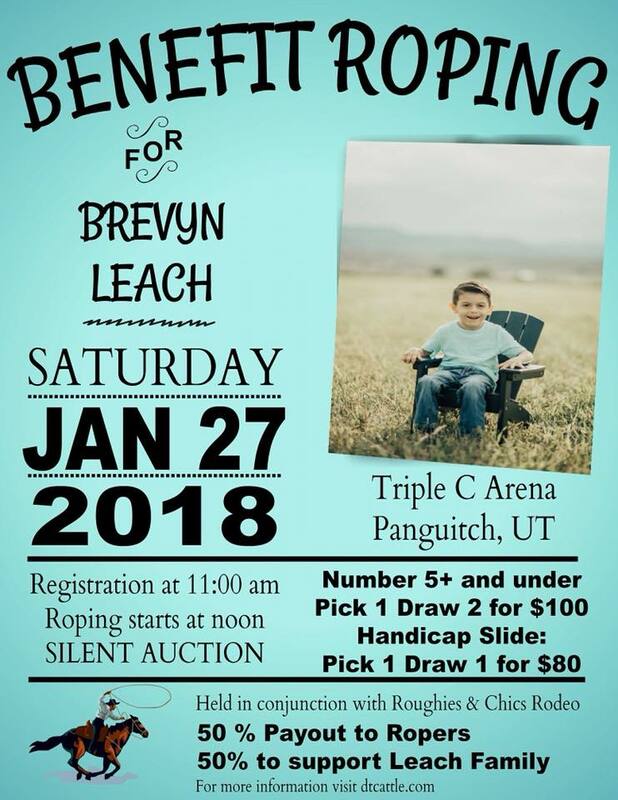 As far as Kash being a competitive well rounded athlete, he won 3 of the US Ropings that took place at the Lazy E right before the finals this year and he was top 4 in tie down roping and 5th in steer wrestling in the state of Arizona. He competed in the High School National Finals in 2017. According to the facts of Jr Iron Man qualifications, Kash Cattoor was first in the competition according to your standings. However, he was completely removed and replaced with seventh place contestant. There have been no definitive criteria as to why this change has been made so it appears that the board based their decision on personal bias. Unfortunately, the contestants cannot trust that their qualifications will count if the board chooses to go a different route then the stated qualifications.